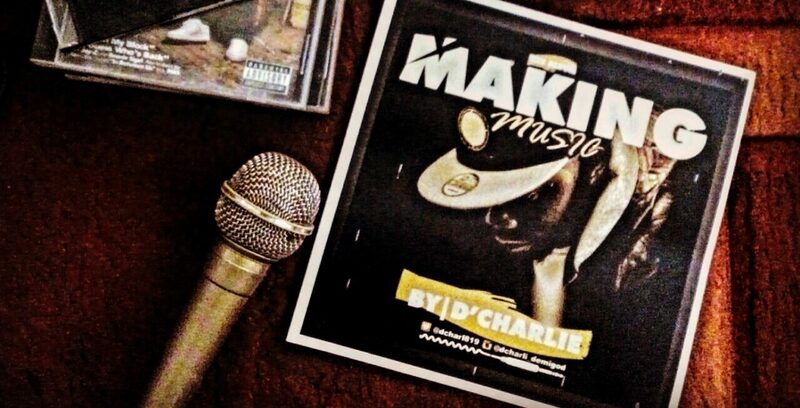 Making Music is a hip hop rap album categorize into all genres of hip hop, from trap, fusion, story telling, soul rap, boom bap, alternative and Old school. 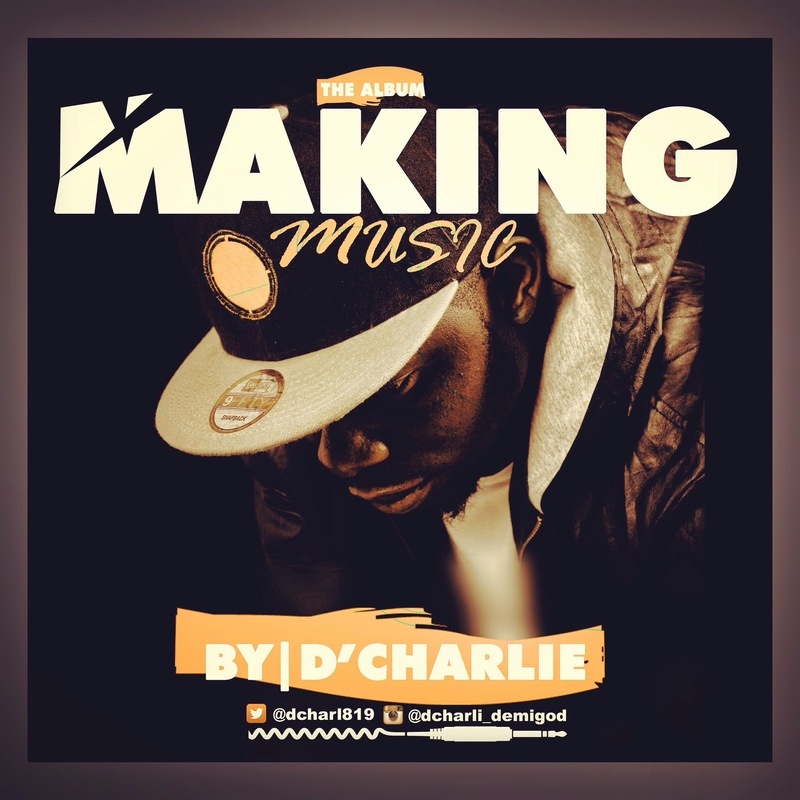 All songs are produced by Dcharlie aka demigod of studio819. Charles Nentok Dapwatda is a producer|rapper|sampler popularly call Dcharlie by all … He is an indigene of Plateau state from Kanke to be precise… He has worked with so many artist from in and out of jos and Nigeria.. Artist like Sage HASSON,Dr.smith, Classiq, DNA, illmastah chief, deep thought , Msmooth, xray, Vzar, Raheed, S.E.R.M.O.N. etc… Internationally on a project by Noless JUST CANT STOP… Currently working on a project called MAKING MUSIC which will be dropping on the 25 March 2017.